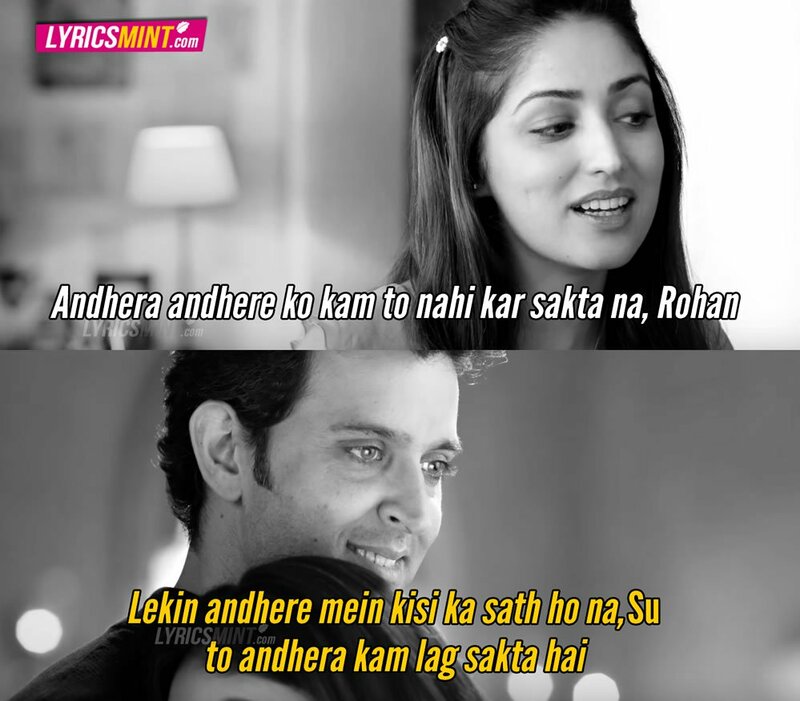 Kaabil Movie Dialogues from Sanjay Gupta’s directed film starring Hrithik Roshan and Yami Gautam. 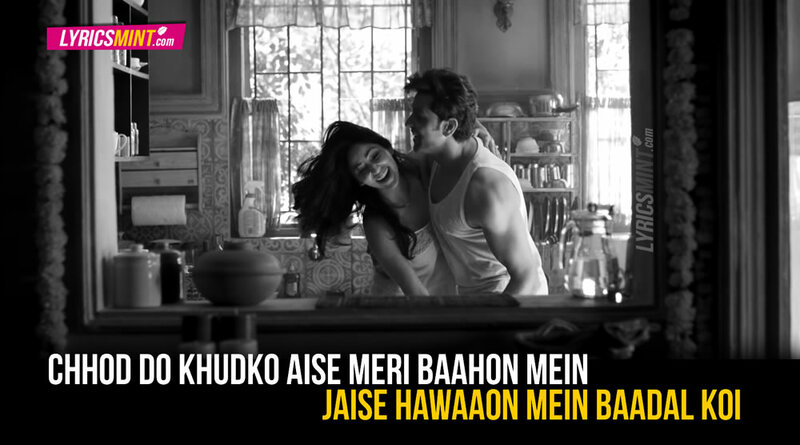 Here are 6 dialogues to look out for. 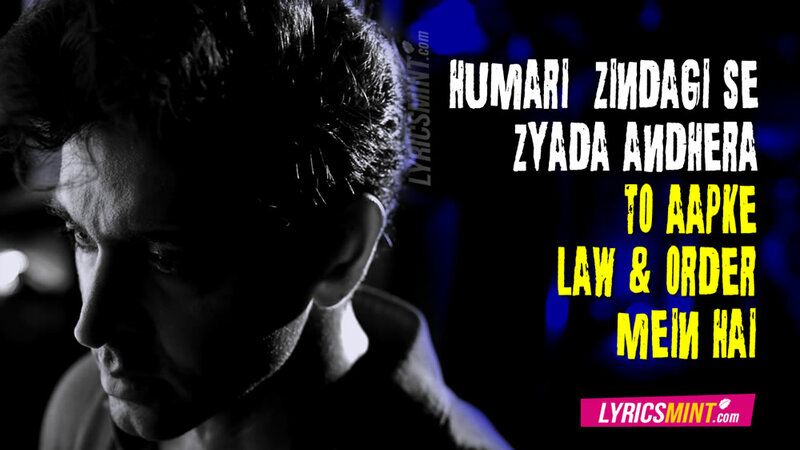 The mindblowing trailer of Sanjay Gupta’s directed Kaabil is revealed and you must say the Kaabil team is promoting it very well with some new tactics. 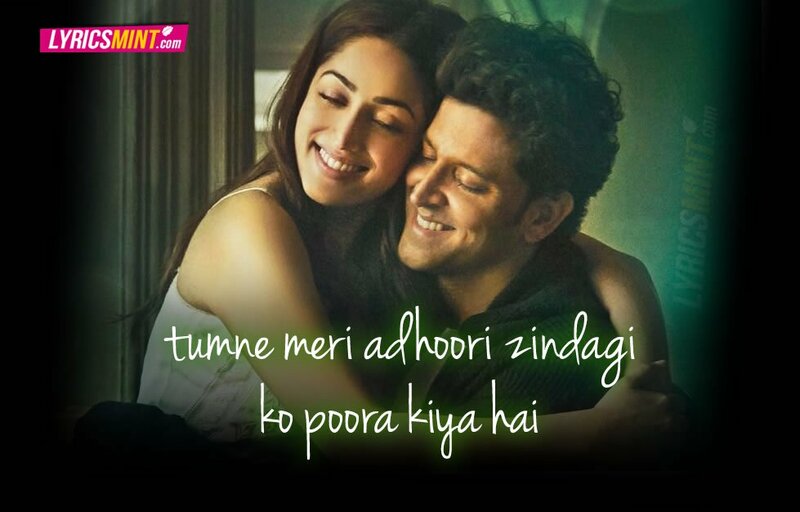 Hrithik Roshan is playing a visually impaired man named Rohan Bhatnagar and his love partner is played by Yami Gautam. 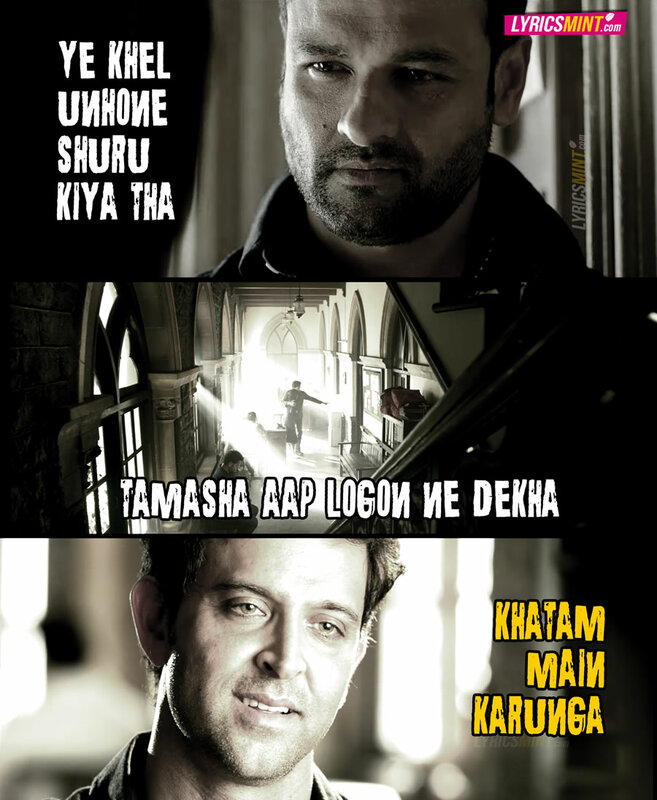 The trailer has some intense dialogues well delivered by Hrithik. Brothers Ronit Roy and Rohit Roy will be seen playing negative roles in the movie. The movie releases on 26th January, 2017.